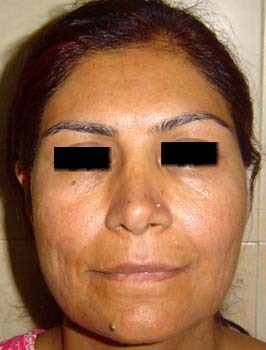 Face lift or fascialplasty is a very common procedure done for surgical rejuvenation of aging face. 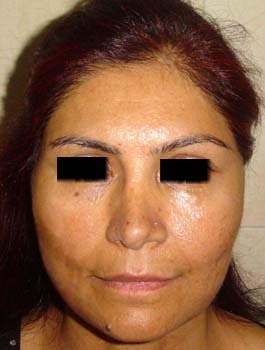 Both the public perception and aesthetic concepts of face lifting have evolved over time. Operation is mainly done under general anaesthesia but can be done under local infiltration if required.. Operation require one to three days admission.